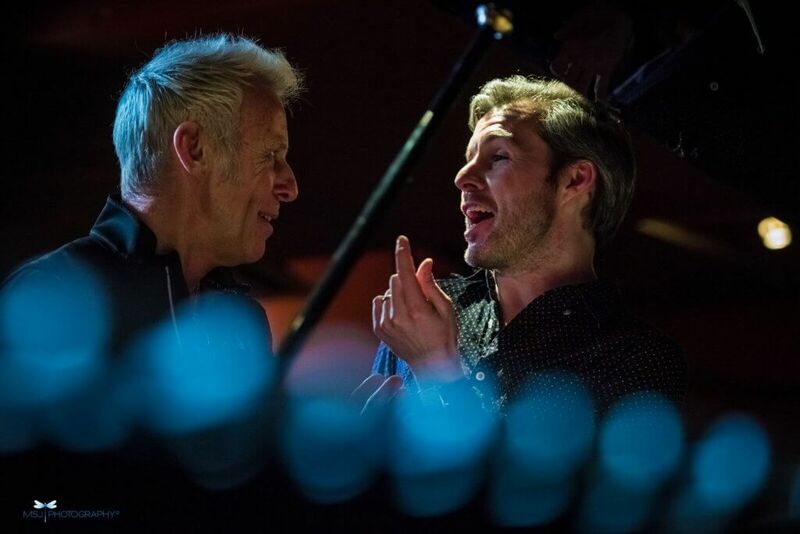 Gwilym Simcock and Joe Locke at Kings Place 5th Sep 2018 Gwilym Simcock will be making a rare appearance with American vibes player Joe Locke at Kings Place on 5th September. 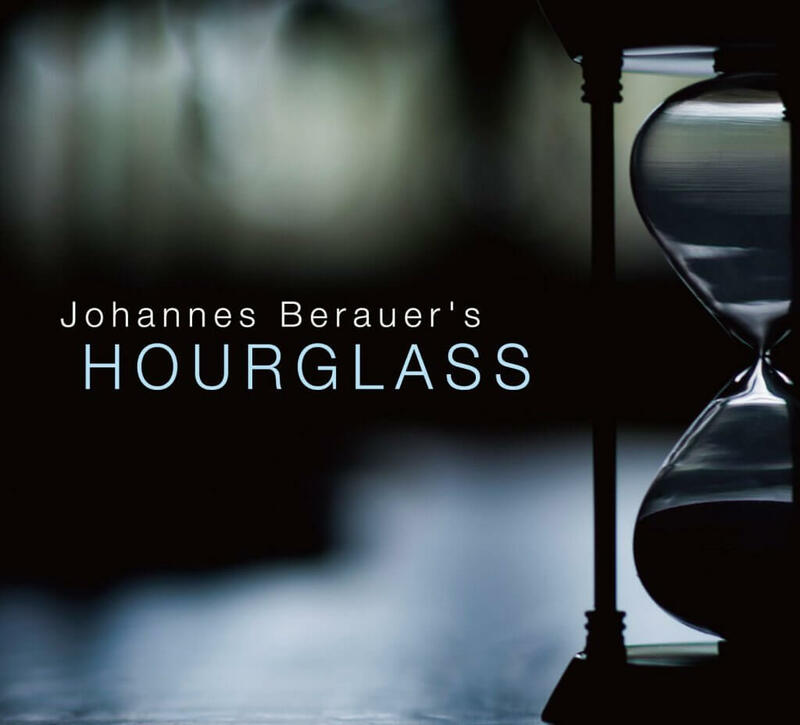 They will present the first half of an exciting show which will also feature the album launch of Hourglass. Over the last few years Bedfordshire born Nikki Iles has progressed into the front rank of British jazz musicians. From a musical family, she first became aware of jazz through her father’s record collection, and began playing the harmonica and clarinet at her primary school. Want to receive occasional emails about Basho artists, releases and special events?